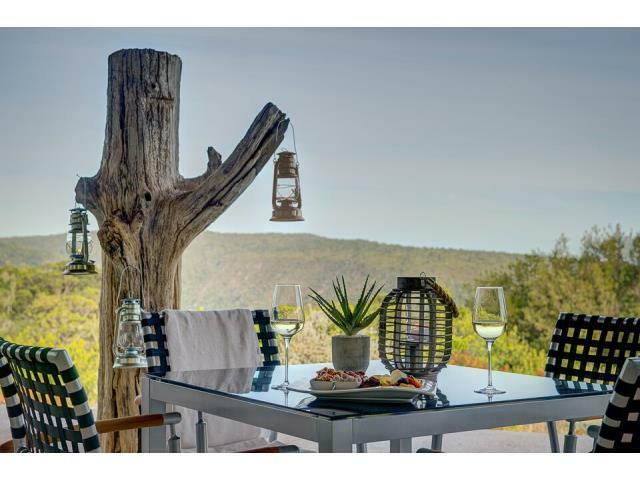 Exquisitely, Comfortable Holiday Home in Pezula Private Estate"
Comfortable Home in Secure Estate with Magnificent Outdoor Pool, and Entertaining Braai & Boma Areas. All the rooms are Ensuite, with open plan Kitchen, Lounge & Dining Areas. Separate TV Room.